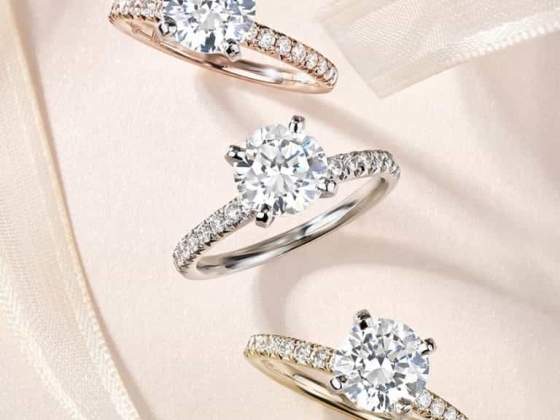 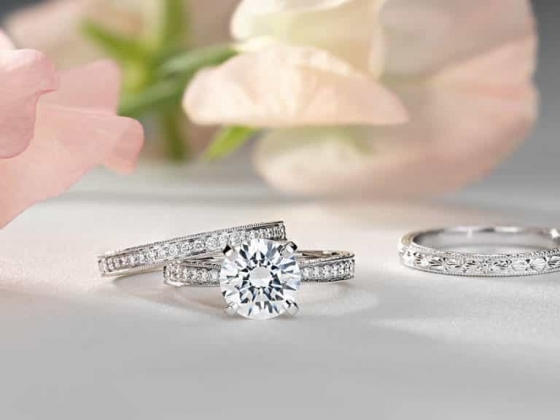 Founded in 1999, Blue Nile has a simple philosophy: We offer high-quality diamonds and fine jewellery at outstanding prices. 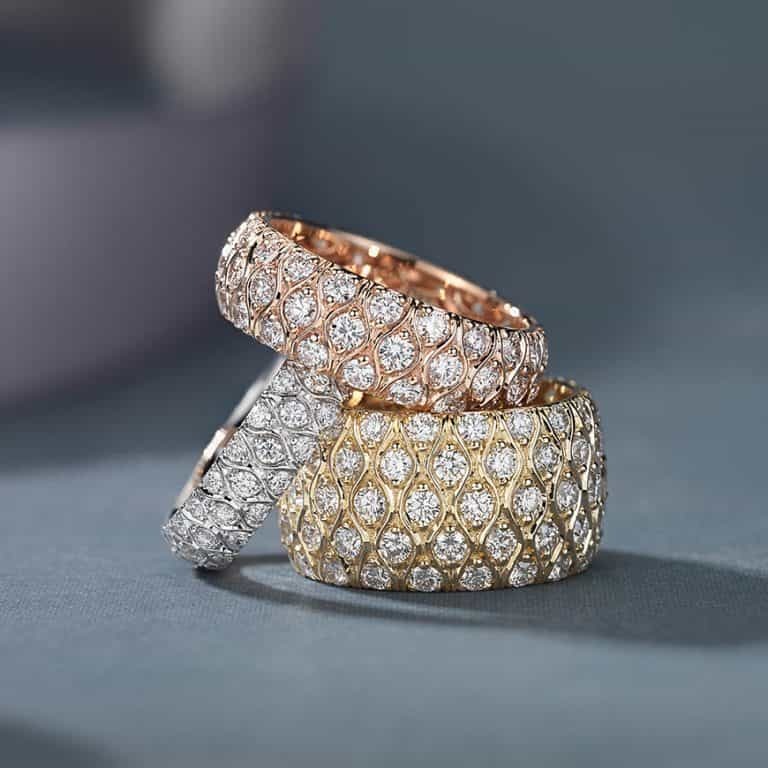 We consider it our mission to take the mystery out of your purchase by offering only the finest quality loose diamonds and jewellery available, along with expert guidance and education. 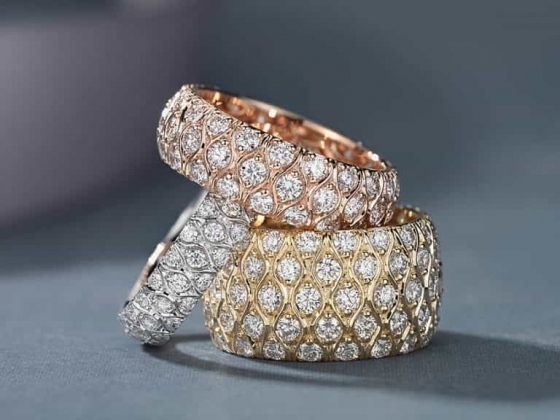 Our jewellery is crafted with superior materials and inspected against exceptional quality standards—at savings of 20 to 40 percent compared to traditional jewellers. 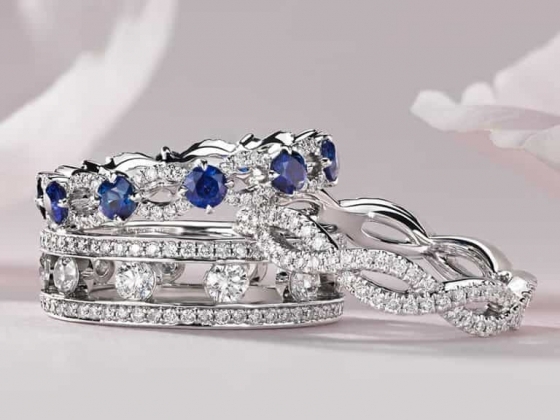 We're confident that you won't find a better diamond or piece of jewellery for the price. 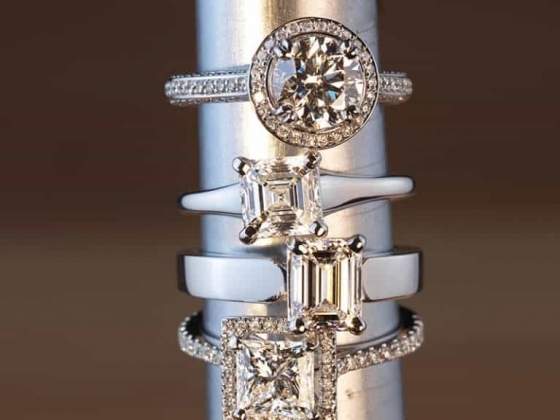 The quality and value of our jewellery have allowed us to be part of over 500,000 engagements, and many more weddings. 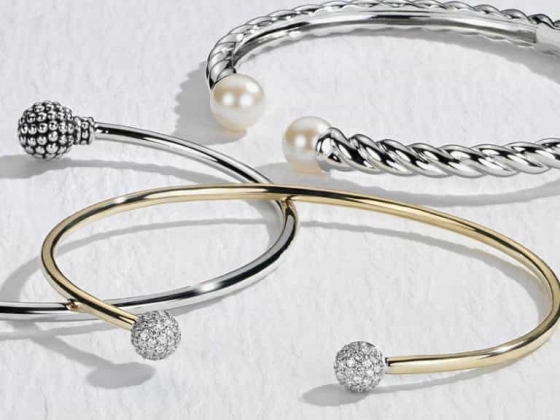 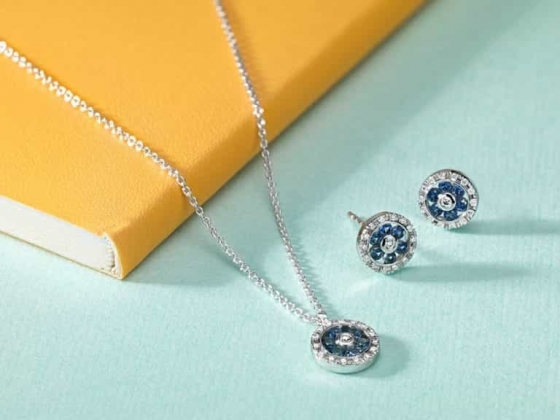 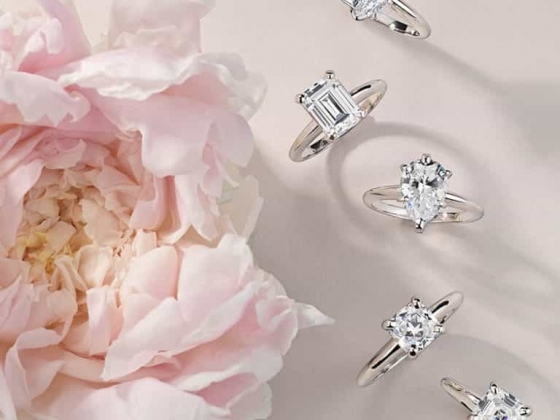 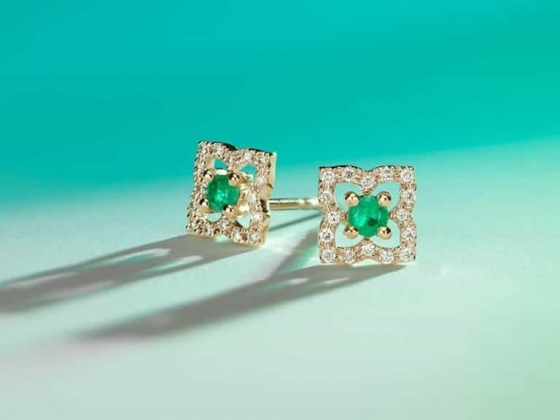 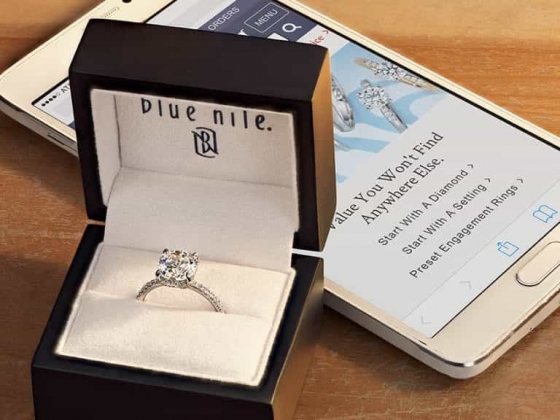 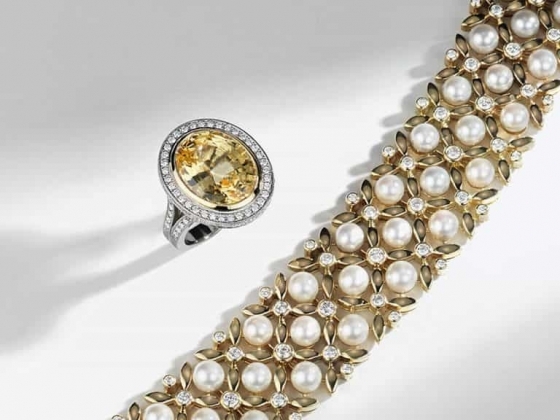 Blue Nile has quality fine jewellery for any occasion, whether you’re looking for an engagement, wedding or anniversary ring; jewellery for a special occasion; that something blue for your wedding; or an everyday piece to compliment any outfit. 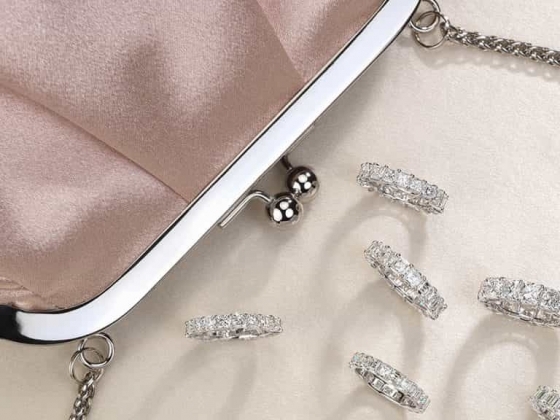 We handcraft every piece of Build Your Own Diamond Jewellery® and deliver most diamond/setting combinations within two weeks. 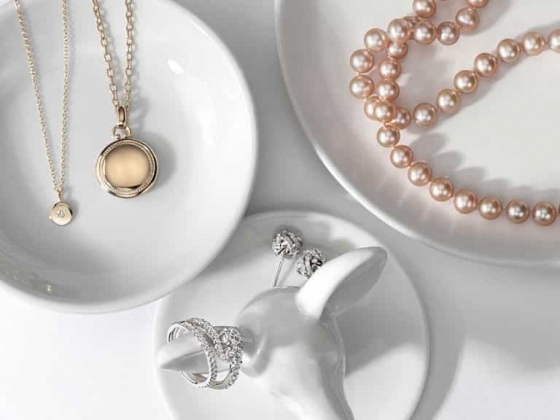 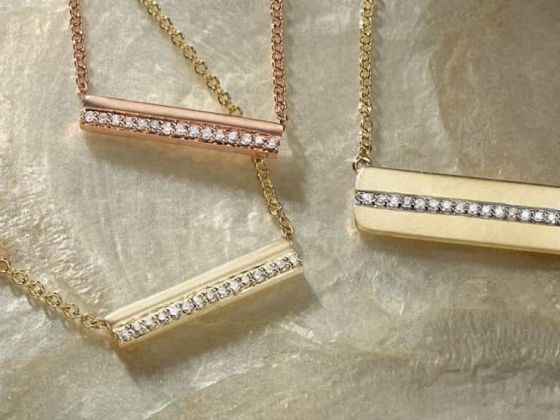 Should you prefer something more quickly, we have thousands of ready-to-wear jewellery pieces available to ship immediately. 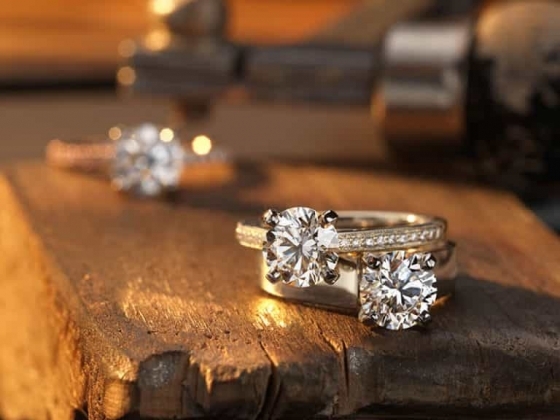 Whichever choice you make, our commitment to quality remains the same. 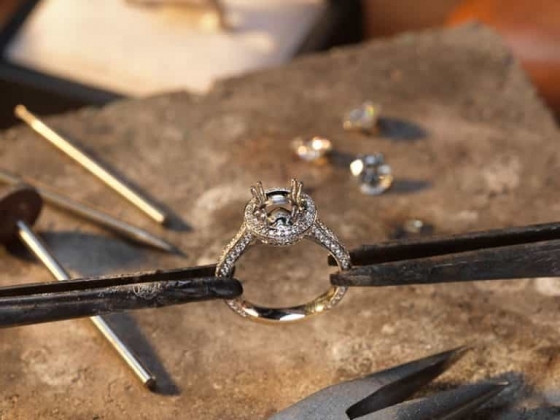 Once your order has processed through our workshop in Dublin, we ship your jewellery securely at no additional cost to you. 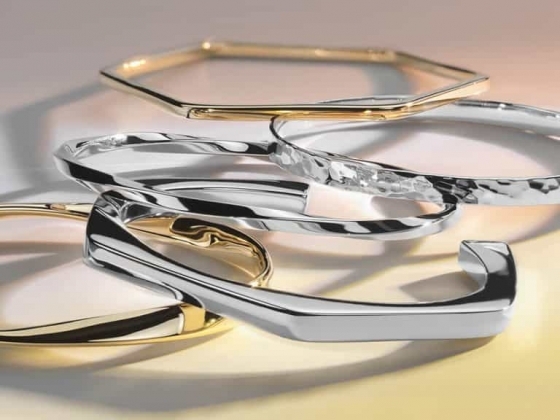 If you aren’t completely satisfied upon receiving your order, you are welcome to return it within 30 days. 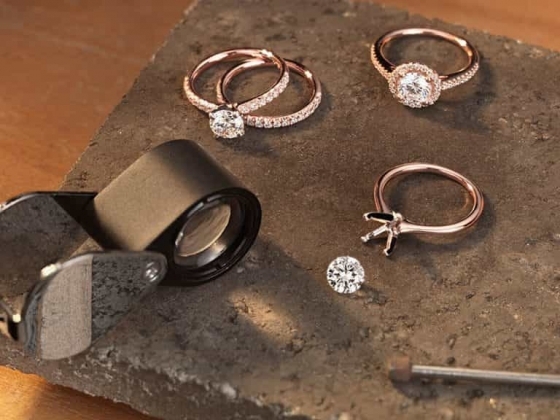 Even Build Your Own Diamond Jewellery® is returnable, without restocking fees. 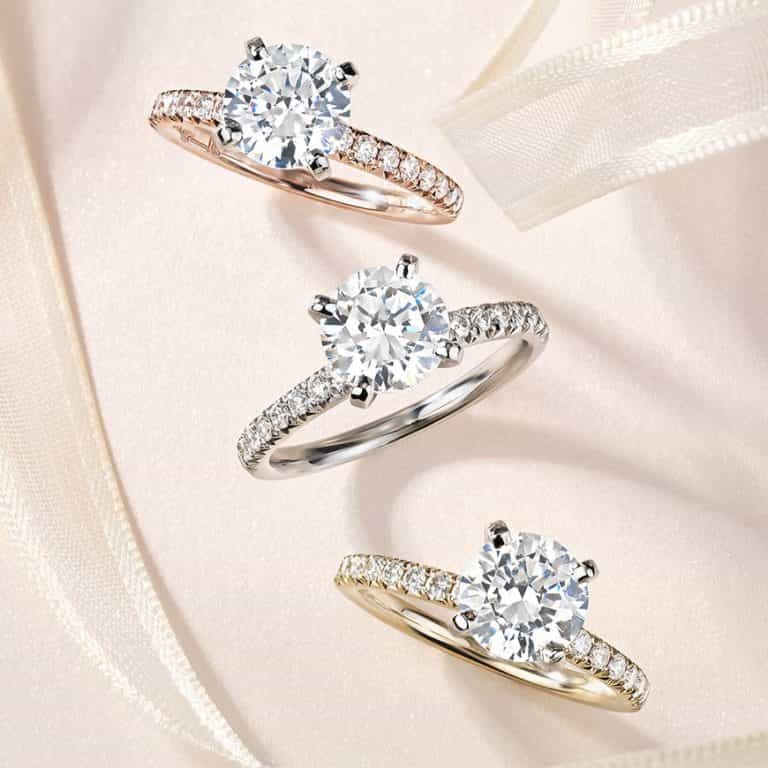 We are committed to be your jeweller for life and look forward to celebrating special moments with you.Build Your Own Diamond Jewelry®Build Your Own Diamond Jewelry. 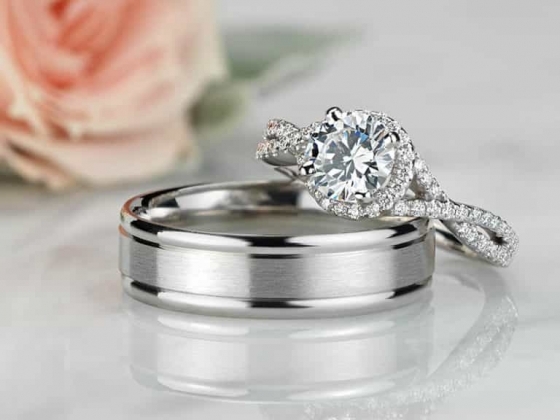 My wedding ring came from Blue Nile, just stunning!